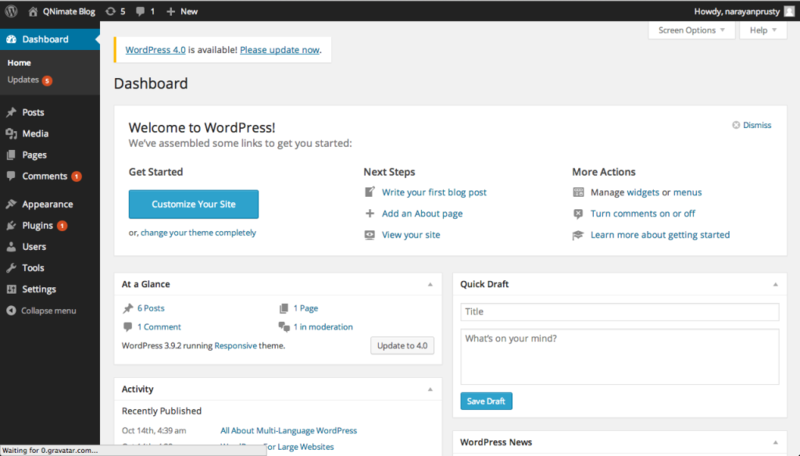 This post is a part 14 of Creating a WordPress Admin Theme post series. In this tutorial I will show you how to create a front-end login and registration form which allows users to login with their username only. And then I will show you how to hack the WordPress admin login form so that you can login with username only. Let’s see the code how to create a front-end widget which let’s you login into WordPress without password. Put this code in your a theme or plugin file. Here we created a REST API named “login”. We created a widget which displays a form. When user submits the form the user is redirected to the “login” REST API url. 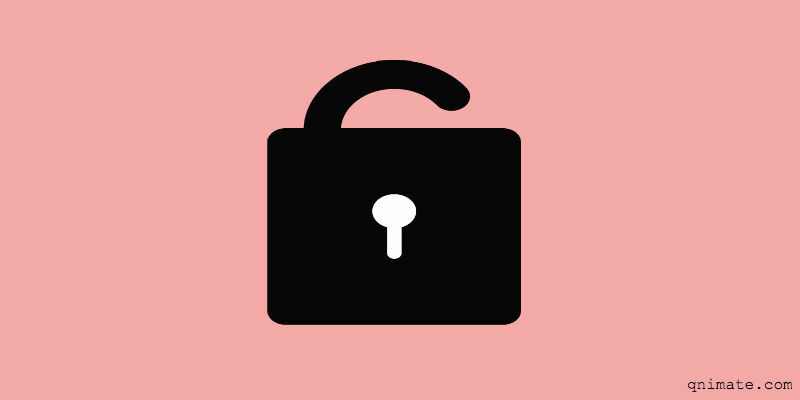 There wp_set_auth_cookie is used to login user only with user id. wp_set_auth_cookie creates a user logged in session cookie with only user id. Here I have not applied any styles to the form to just keep the code small. You can apply styles to it. You can use this same logic and create a login form without password anywhere in your website not just in widget. We used the “login_head” to add CSS styles to the head section of wp-login.php page. We used it to hide password label and field. And also login error messages. “authenticate” filter allows us to verify username and password by our own customized way. “null” values indicates credentials are wrong and returning WP_User object tells WordPress to login the user just by username and no further checks. If there is no registered user with the provided username then we display the message “Check Username” using “login_erros” filter. 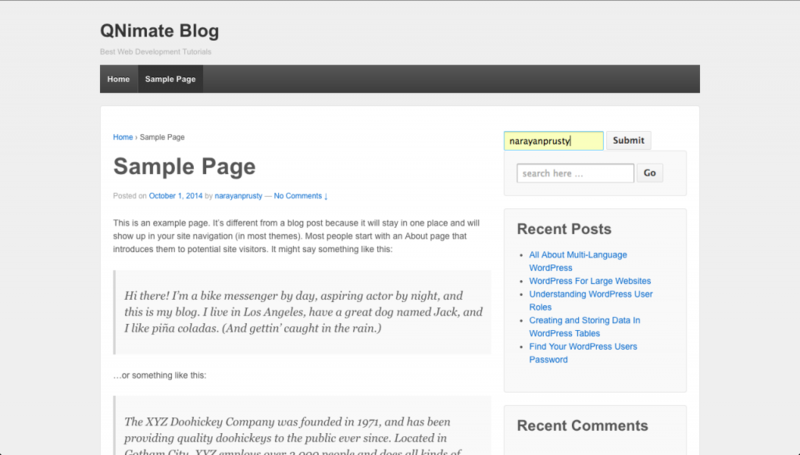 I want to login, WordPress dashboard from my website’s admin panel. I want to just click on login button or link on my website’s dashboard to login WordPress without entering Username or Password. I think, i will send query string url link with uname and password and recieve here in wordpress that uname and password for login. Please let me know how to achieve this. . Is it possible to achieve or not? Thanks so much for this! How can I modify this so that the text field also allows an email for login versus just username? How can i show error if email is wrong for user? It would be nice if you could extend this tutorial to show multiple users logging in with their own username AND e-mail/mobile phone number. Then be redirected to their own custom dashboard page. I will see if you have a tutorial on how you made the commenting form. Hi, is there a way to implement this second code into the default wp-login.php page? i am trying to set up user accounts, each user account will have its own username that will be shared with the public. I want me to be able to log into that user account by just typing in the account name and pressing log in. Each account will redirect to a different page(store) but this should not effect the admin login which will still have a password. I’ve only used your functions ‘admin_login’ and ‘hide_password_field’ from your code, which works great!. However, I can’t seem to figure out where to put this ‘is_admin()’ check. I’ve tried to find out where it reads the username by placing triggers like “if(is_admin()) show me a message box” but the messagebox already appears when loading the wp-login page. So it’s already executing the code before I even fill out my username and click “Login”. Oh, by the way, I read that “is_admin()” if for checking if a user is on an admin page. Instead I should use “(current_user_can( ‘manage_options’ ))” to check if user is an admin. Can you please help me to make this work? Thank you so much in advance! 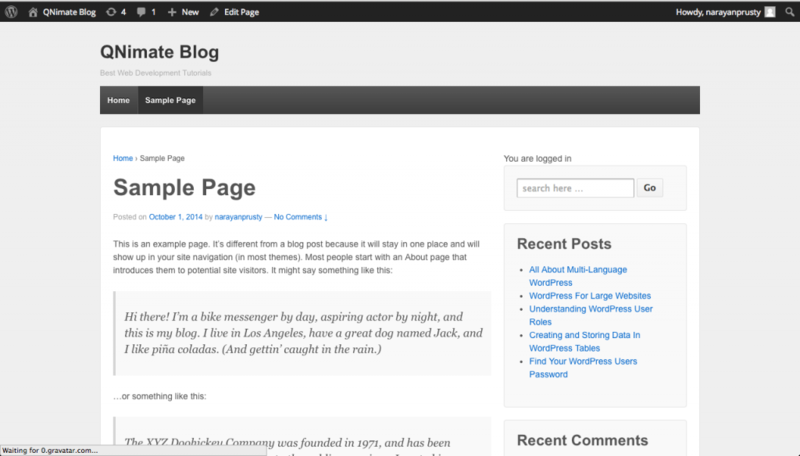 Check the WordPress codex page for that function. It’s not for that purpose.